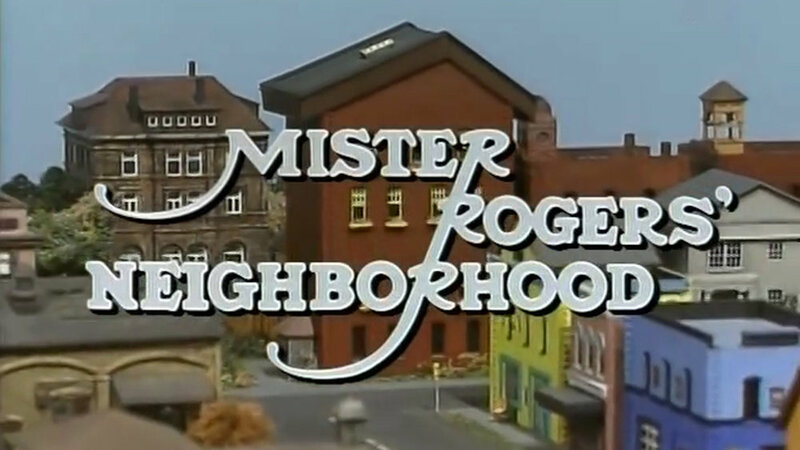 for the movie Won't You Be My Neighbor? OK, below is the movie trailer THAT MADE US WEEP. ...which also made us weep. I (Toast here) cried a lot. I mean, a shocking amount! I just sat there with tears dripping down my face after practically every other scene in that film! We're going to let Mr. Rogers' work speak for itself here, in the rest of this post. It's a collection of videos and photos. They're ferocious love grenades from the heart, mind, and voice of Fred Rogers. If anyone came close to being our surrogate parent through an electronic device, it was him. It took a few decades for us to grow up and develop the capacity to appreciate the profundity his T.V. show, though. 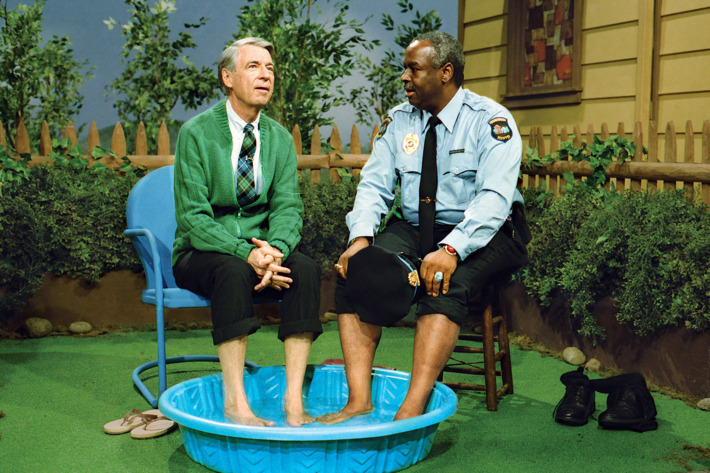 Mr. Rogers in his aw shucks social justice warrior/philosopher role. And Siena & Toast not realizing it yet. 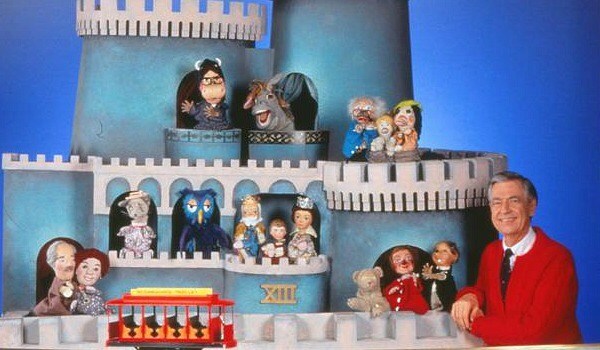 Remember Lady Aberlin and Daniel Tiger? Here they are singing a duet about what it feels like to wonder if you’re a mistake. Sometimes, we all feel like that. Especially if we’re gay, or lesbian, or transgender. Maybe it's the times we live in. Maybe it’s the meanness and infighting. Maybe it’s the "distract-me-with-a-GIF-or-meme or I don't care, just distract me!" mentality. But there's something about the unadorned human kindness of this show, that just...got to us. The full song "Many Ways To Say I Love You" is also available to watch (and weep to) on Vimeo. 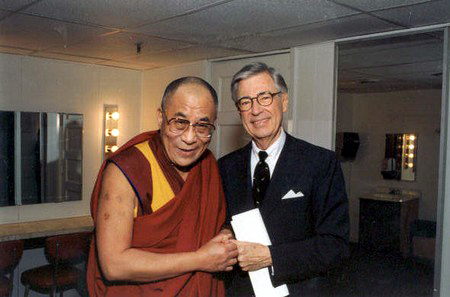 We don't all have to be soft-spoken to be badasses at loving, like Mr. Rogers was. We can be our OWN versions of it. There are, after all, a rainbow 🏳️‍🌈 of ways to be neighborly.